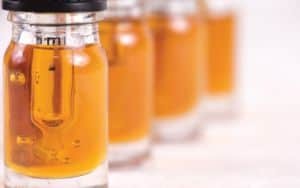 Or just interested in staving off the weakening of bones and muscles that comes with advancing age? Whatever your target, metro Richmond organizations offer a variety of strength training programs for boomers and seniors. The local YMCA, Gold’s Gym, ACAC and American Family Fitness all feature some form of strength training for older folks. Often it is part of a comprehensive fitness regimen that includes cardiovascular fitness and strength. For women especially, strength training fortifies bones and helps guard against the onset of osteoporosis, she said. AmFamFit’s “Active” sessions feature an hour of cardio, strength, balance and flexibility exercises that include adjustable dumbbells, weight plates and body weight. The area’s YMCA branches offer a program called Gentle Fusion, a mix of low-impact aerobics and exercises to increase muscular strength and range of motion. These classes are extremely popular with seniors, said Katelyn Chisholm, associate director of wellness at the Midlothian Family YMCA. 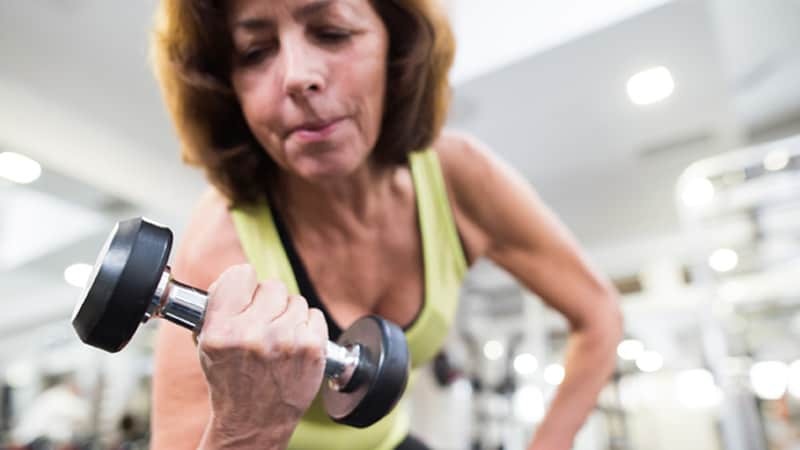 A key for seniors is to focus on strength exercises that mimic the challenges of everyday life, said Zach Pedersen, fitness manager at Gold’s Gym in Midlothian. “How often in our daily lives do we have to push 100 pounds? Very rarely, right? So why do we want to train our bodies to do that?” Pedersen asked. “Especially in seniors, we want to train functional movement patterns. We want to get out of chairs better. We want to walk stairs, have more energy, these kinds of things. 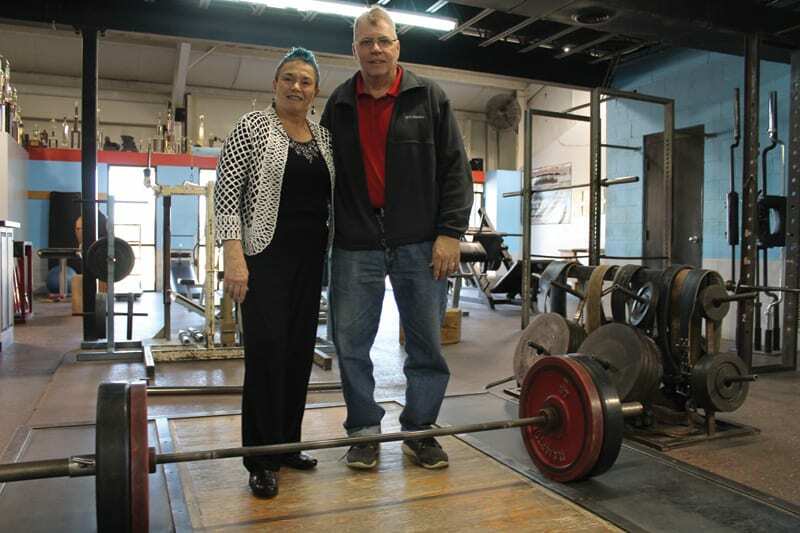 For those with heavier ambitions, such as power lifter Linda Odum (see accompanying article), weightlifting meccas such as Mike’s Olympic Gym in Mechanicsville and Walker’s Gym in Hopewell offer personalized training regimens aimed at maximum output. At Mike’s Gym, owner Mike Craven constantly tests the VO2 (Volume of Oxygen) of his athletes and emphasizes the importance of mitochondria – cell organelles that contain enzymes responsible for the conversion of food to usable energy. Most seniors aiming to stay healthy can satisfy their need for stronger bones and muscles at a lower level – even at home. The concept behind strength training is to perform exercises at a level close to your maximum capacity. Nelson says strength training has multiple benefits for young and old alike: In addition to halting bone loss and preventing bone fractures, it can improve balance and flexibility, trim and tighten the body, help control weight and restore energy. The U.S. Department of Health and Human Services says adults need at least 2½ hours a week of moderate-intensity aerobic activity (for example, brisk walking) and muscle-strengthening activities that work all major muscle groups (legs, hips, back, abdomen, chest, shoulders and arms) two or more days a week. 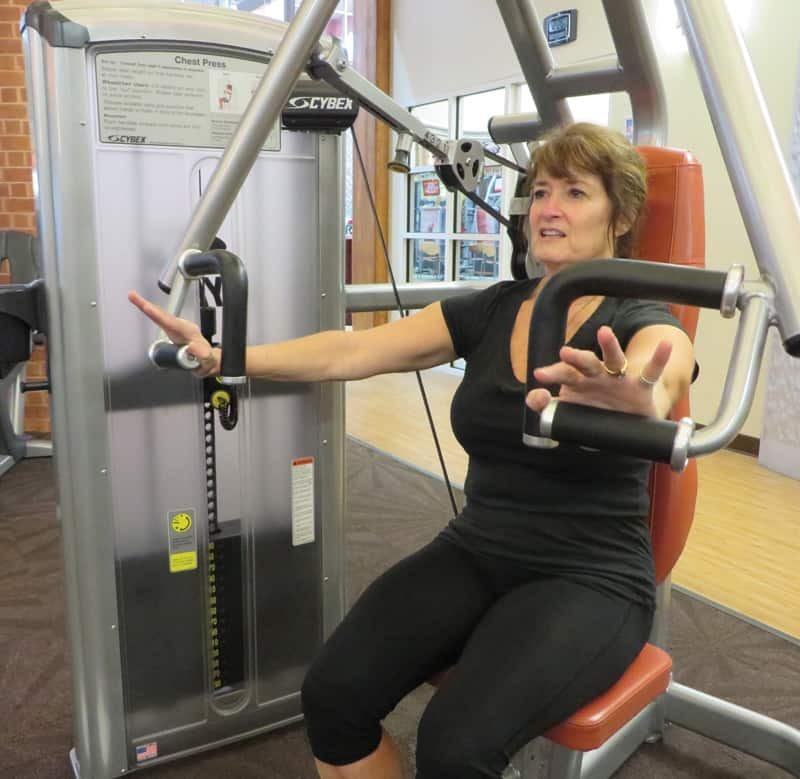 Linda Odum is a big proponent of strength training for seniors, and with good reason. It might have saved her life. It most certainly saved her from years in a nursing home. Odum, 72, is a nationally ranked weightlifter and a fifth-degree black belt in tae kwon do. She lives in Lancaster County but makes the hour-and-45-minute commute to Mechanicsville three times a week to train at Mike’s Olympic Gym, a local weightlifting mecca run by Mike Craven. It was during one of those motorcycle commutes, in August 2010, that Odum nearly met her maker. She was approaching a curve on Pole Green Road in Hanover County. Odum had only a millisecond to respond. She veered toward a ditch, but hit a culvert. “And that bike sat up like this,” she said, motioning vertically. “The rear went up and thankfully threw me over the windshield instead of shearing my face off. “I ended up with a collapsed right lung, fractured ribs and fractured sternum. My right shoulder was fractured from my collarbone all the way through it. I had compresssion fractures in C11-C12, and burst fractures in L1 and L2.” And a shattered spleen. At Virginia Commonwealth University’s Medical College of Virginia, “My sister and my spouse were standing on this side of the bed, and the doctor was here, and they were talking over me.” The attending neurosurgeon told them to find a nursing home. “And my mind was saying, uh-oh, uh-oh, uh-oh, this is not the way this is gonna be. In January 2011, five months after the crash, she was cleared to resume normal activity – including tae kwon do and weightlifting. The doctors credited her quick recovery to her determination. “But they also said the saving grace is the core strength that [I] got through Mike’s Gym. And the flexibility that comes with squats and deadlifts, because you have to get down to them. And also the flexibility that comes with tae kwon do,” Odum said. 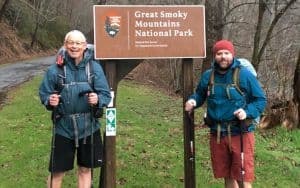 Ed Kelleher is a retired Richmond Times-Dispatch deputy news editor who is using this Boomer assignment as inspiration to get back to the gym. You can achieve a strong, healthy base with simple routines. Dr. Miriam Nelson provides a two-day-a-week program beginning with eight easy exercises that can be performed at home with just a chair, ankle weights and small dumbbells. She adds suggestions for maintaining an individualized plan, adding new exercises, staying on track and taking your workout to a gym. 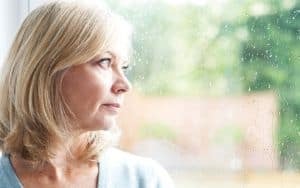 Nelson’s program is available in Strong Women Stay Young (with a chapter emphasizing the importance of ongoing strength training for men, too). For guidance in developing your tailored program, reach out to your primary care physician or a qualified trainer at a local gym. Always consult your physician before beginning any exercise program.